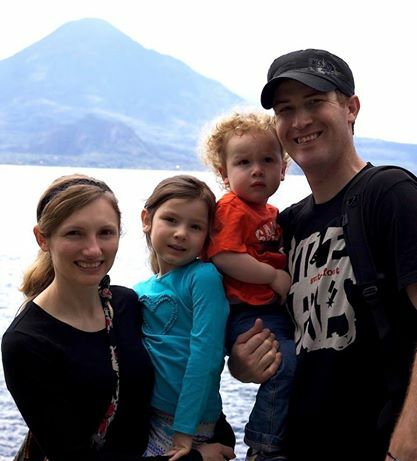 January 24th marked our 2 year anniversary serving with Porch de Salomon in Guatemala. Over these 2 years we have experienced the full range of human emotions. There have been times of joy and laughter and great success in ministry and times where we felt great sadness and frustration at our failures and human imperfections. We would like to thank all of you for being a great support to us through it all. 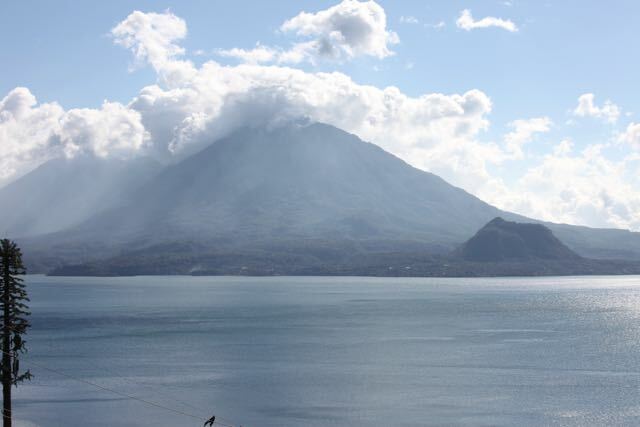 Thank you for 2 years of being faithful to give, pray, and even visit us as we serve in Guatemala. 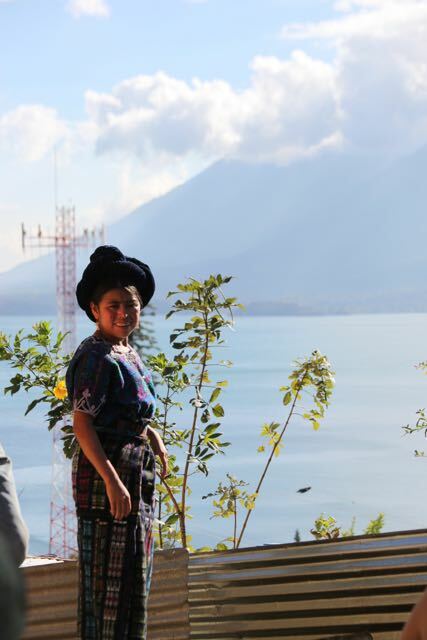 Looking at this photo from our first day in Panajachel makes me realize how much has happened over the past 2 years in our lives. Look how little Ezra looks:). God has been faithful to take care of our family and we know he will continue to be. As we celebrated 2 years serving with Porch de Salomon we kicked off our Winter/Spring team season with a team from Canadian Mennonite University and their Outtatown program. 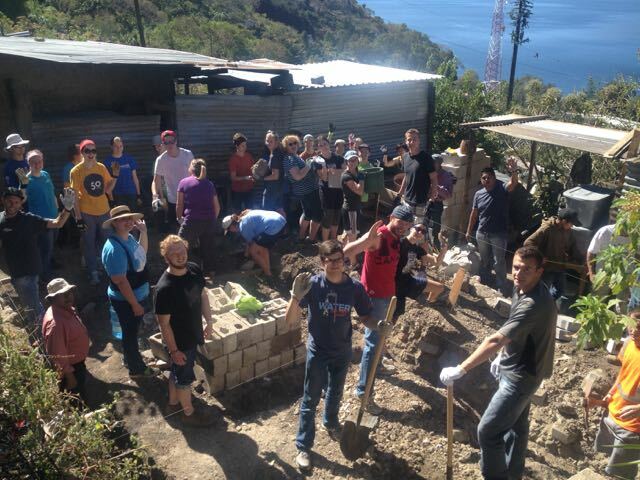 30 college age students serving in a “gap year” program came and helped us start a house project in Santa Catarina. Here I am getting the team ready to go out for the day and serve Juana Sajvin pictured below. Juana has been faithfully coming to our Sunday afternoon worship gathering for about 4 years. She has continued to ask for her home and now God is answering her plea through Porch de Salomon! 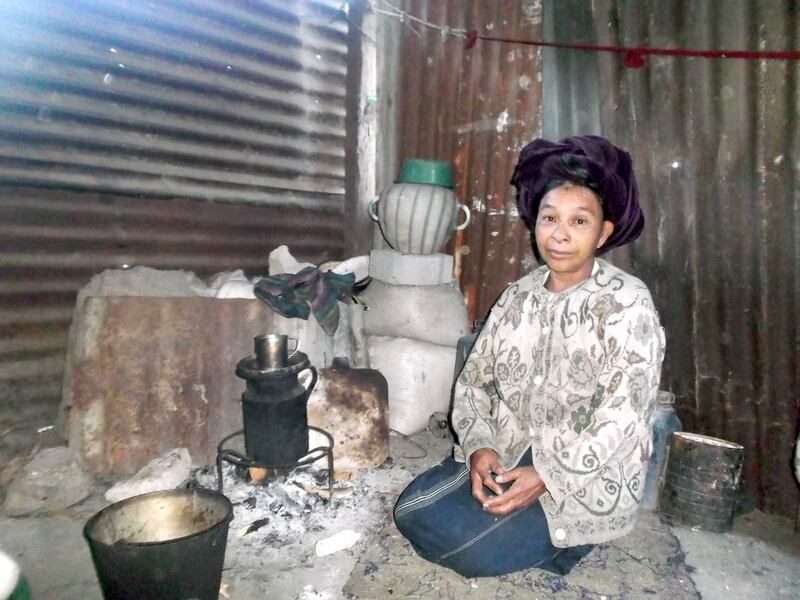 Currently this is how she cooks 3 meals a day and her home as you can see is made out of Metal sheeting and doesn’t hold up at all during the rainy season. Currently her children are not living with her because the conditions are too bad but she hopes for them to move in with her when she receives her new home! In steps a bunch of Canadian college kids who are willing to lend their time, money and energy to Juana for a week. All week-long this group hauled material up a long and winding mountain path to Juana’s home site. 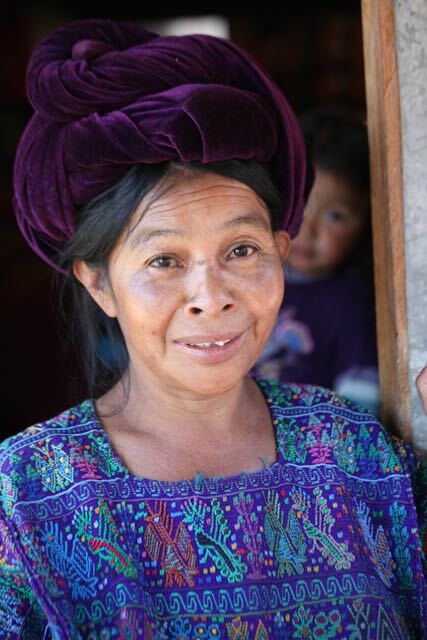 It isn’t glorious work but for Juana it means everything. 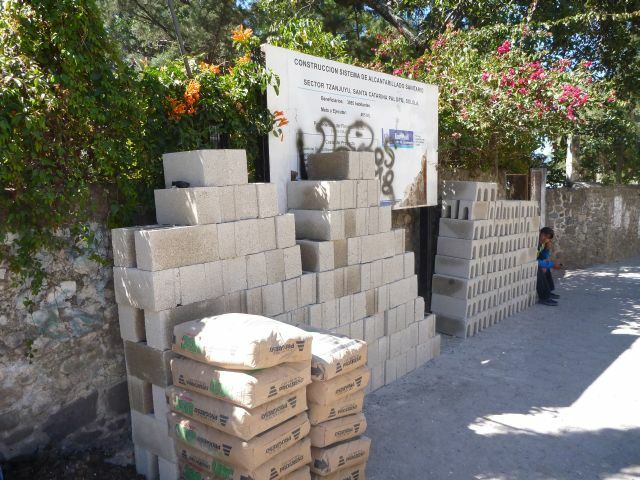 This is literally a days work set out for us when we arrived at the job site. The home site is straight up hill from here with no road to it. 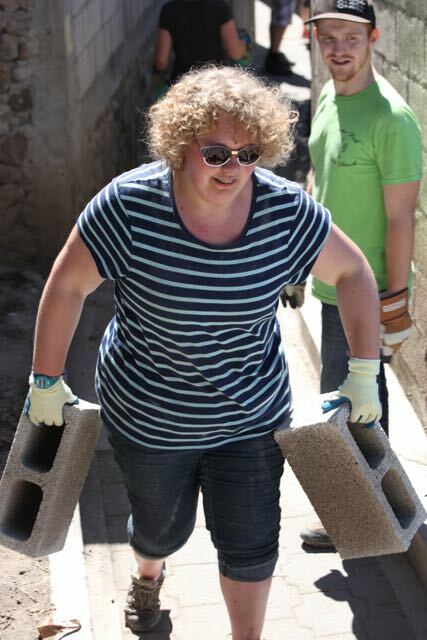 The only way to get 1200 concrete blocks, 100 pound bags of cement, and bundles of heavy rebar up the side of the mountain is with the help of people hungry to lift the burden off of the shoulders of Juana. It was super hard work all week. But we had a beautiful view to look at. Linda helped out carrying all week as well. She is from Santa Catarina as well and her name Linda means beautiful just like the view. Whenever we carrying materials for a building project I always think of Jesus saying “My yoke is easy and my burden is light”. We get to make these words come to life for families in a very real and tangible way. Wow, the very word of God becoming flesh before our eyes! I’ve seen it happen!